Kate creates learning environments for her clients that are welcoming, challenging, and exhilarating. She specializes in long term engagements with senior leaders and their teams, helping them to define and develop a cultural dynamic that ensures a healthy people culture coupled with exceptional business results. Interested in both people and business results, Kate is effective when leaders and the business know new learning is needed in order to make progress. Her passionate interest in leadership and communication skills forms the focus of her coaching. She has a strong track record of acting as a sounding board and catalyst for significant personal and business transformation. Kate’s coaching style is characterized by her enthusiasm, curiosity, warmth, and a distinctive mixture of support and challenge. She is noted for her ability to gain and sustain the full engagement of senior executives, creating receptivity to learning and the coaching process. 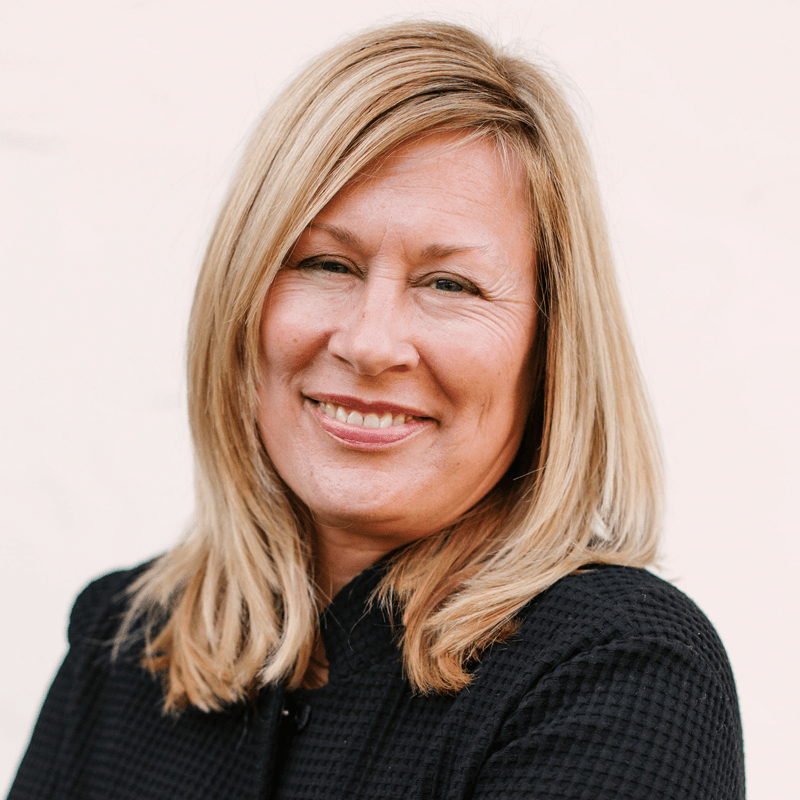 A seasoned, experienced coach and facilitator, Kate has worked with global clients at a senior level across a variety of industry sectors with a particular focus on technology, aviation, and finance. Kate founded Brightlife in 2006. Her team of coaches works with leaders at senior manager level and above globally, and delivers regional and global leadership development programs for high potentials. The Brightlife team includes dedicated, experienced trainers and workshop facilitators working alongside coaches and consultants of the highest quality. Kate divides her time between the UK and USA and Brightlife has offices in both countries. Kate holds a PCC Credential with the International Coaching Federation. She is certified to use Hogan and DiSC assessments, and is an NLP Master Practitioner and Certified European NLP Coach. She is one of a small group of individuals personally trained by Michael Grinder to teach his ground breaking work on group dynamics and non verbal communication. In 2008, she was recognized by the Guardian newspaper as one of the ‘Courvoisier Future 500’, an elite group of the 500 rising stars of British business.